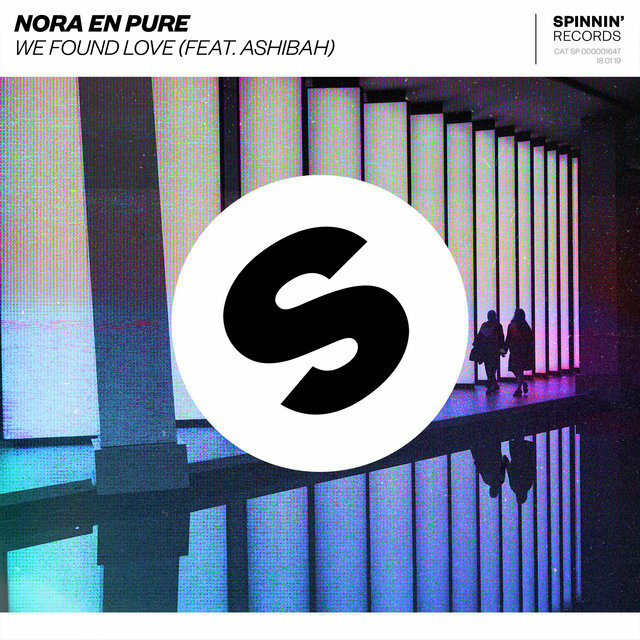 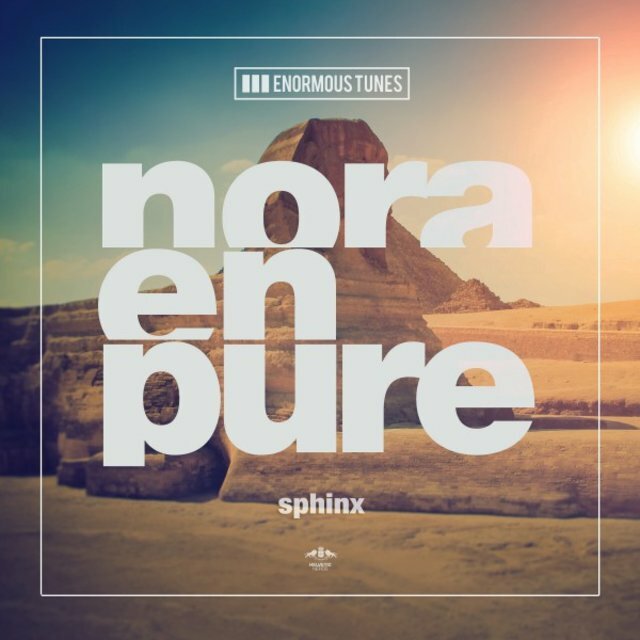 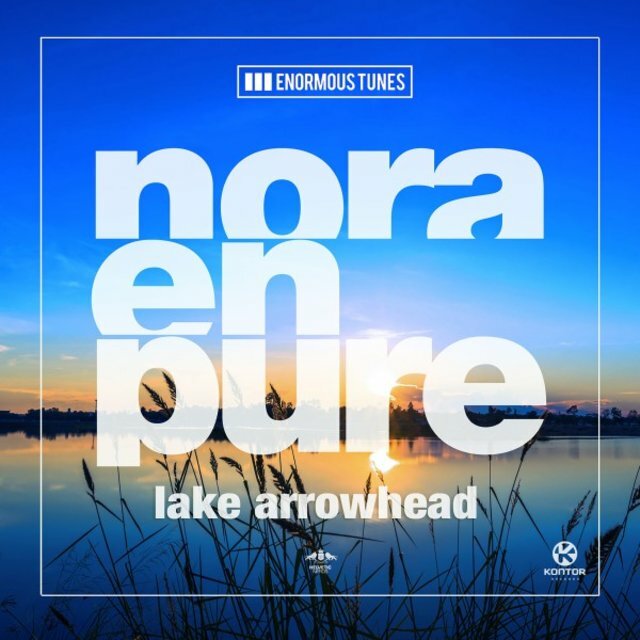 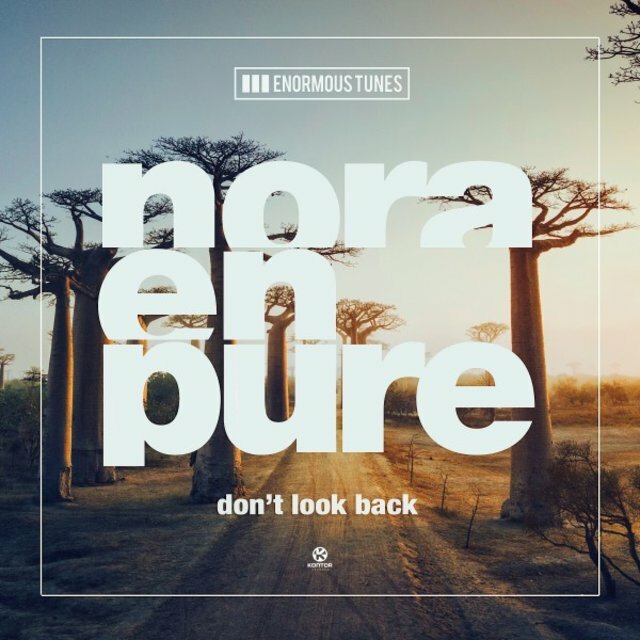 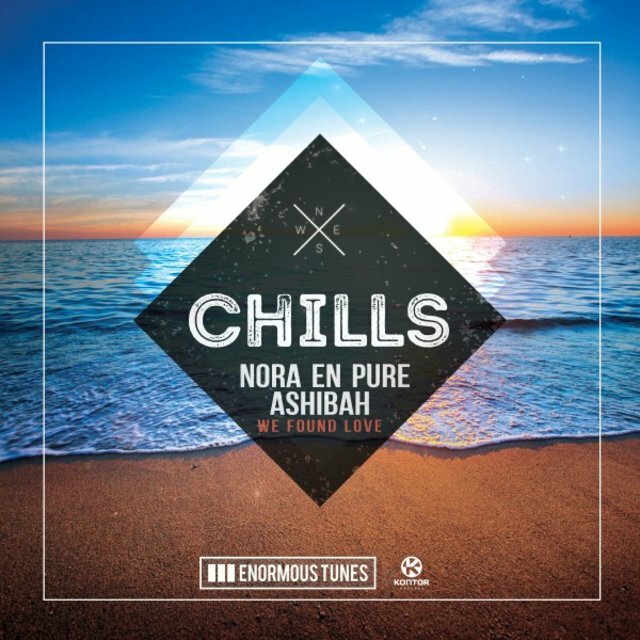 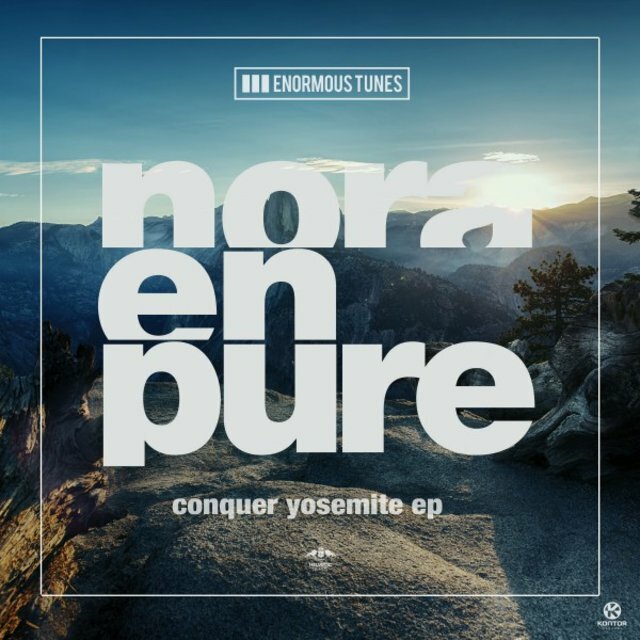 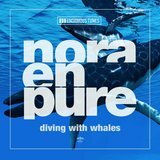 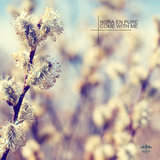 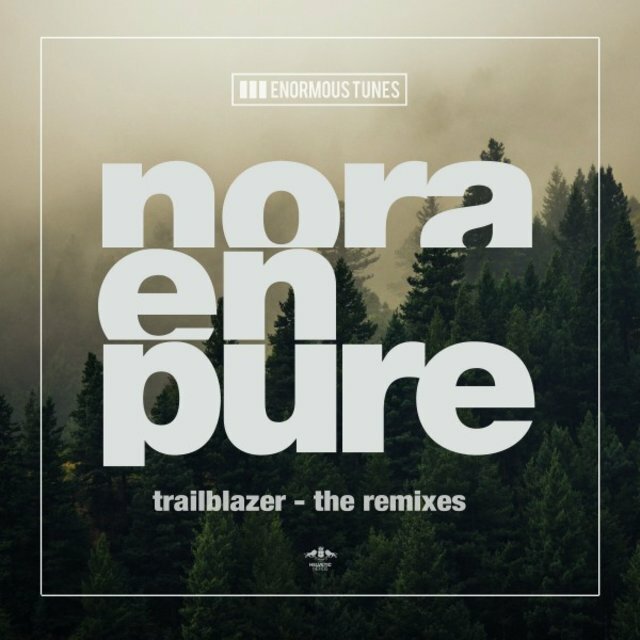 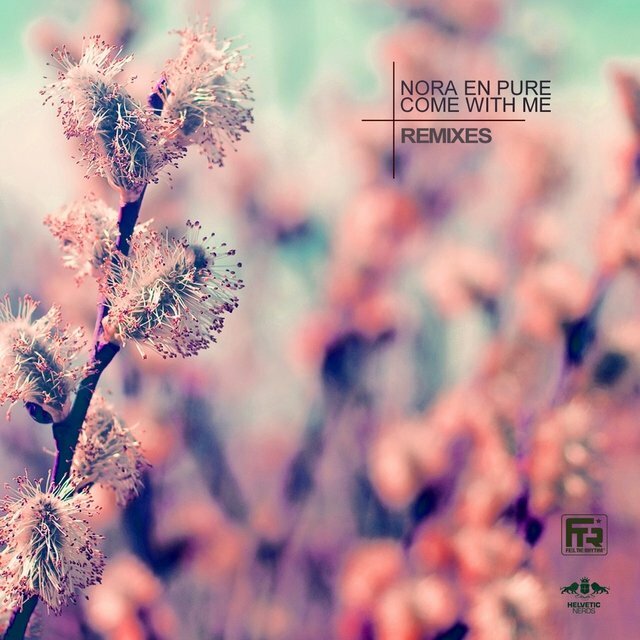 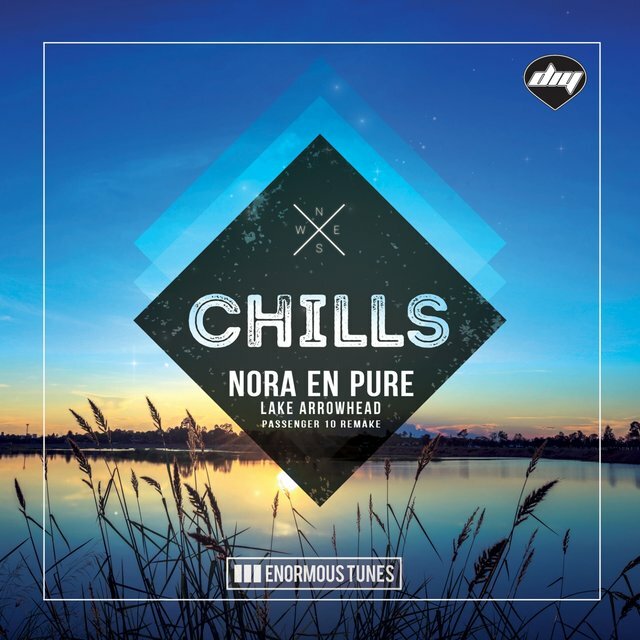 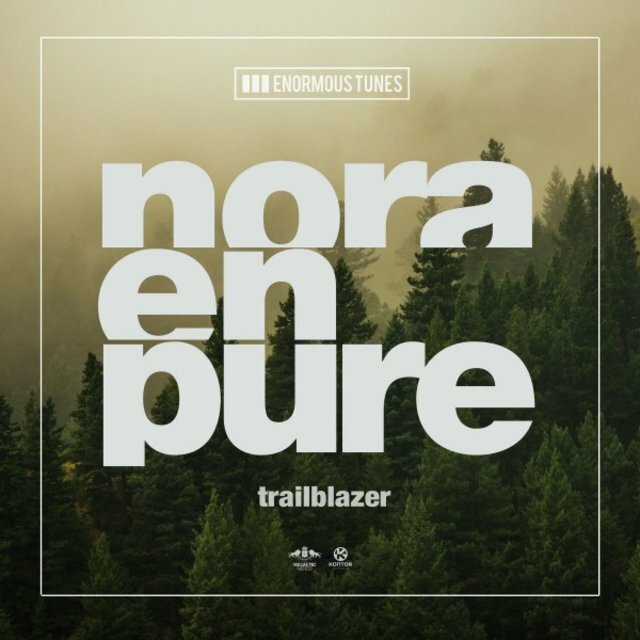 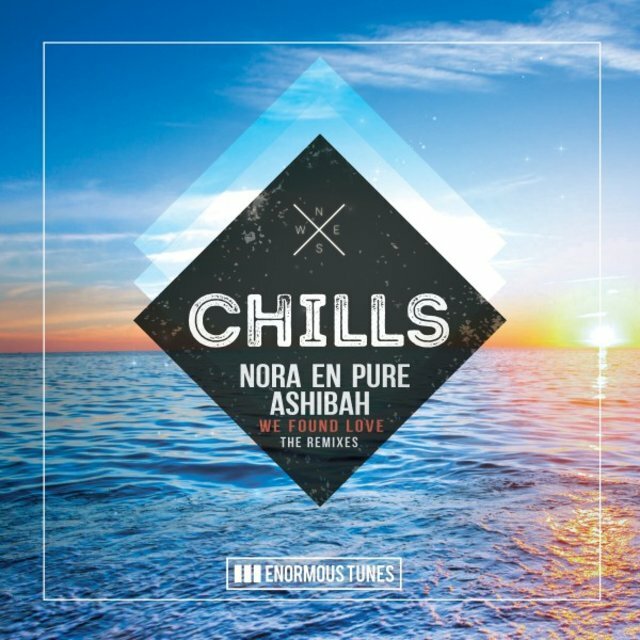 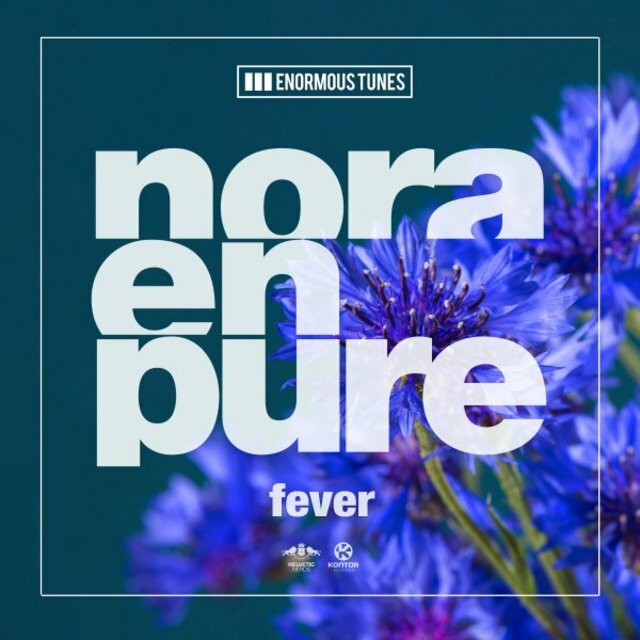 Nora En Pure produces a bright, sunny form of deep house which often incorporates acoustic instruments such as flute, piano, and harmonica. 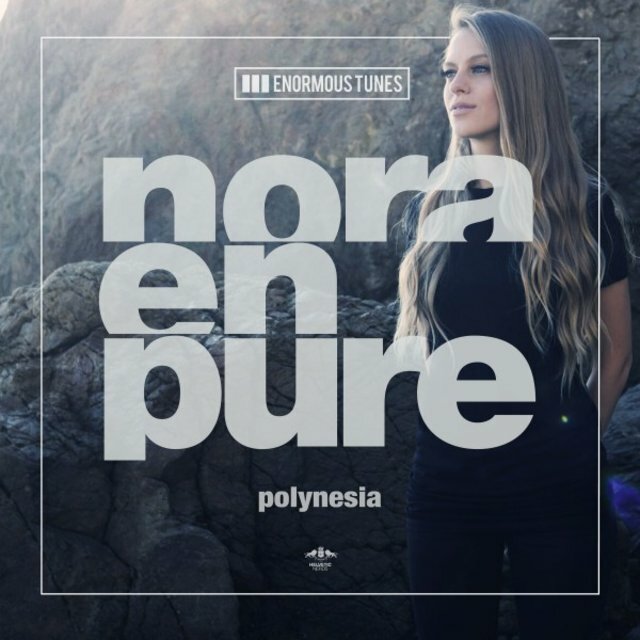 Born in South Africa and raised in Switzerland, her music is informed by her extensive traveling, as well as her background in classical and pop music. Her sweetly euphoric tracks often evoke nature scenes and exotic locations, with titles like "Saltwater," "Diving with Whales," and "Lake Arrowhead." 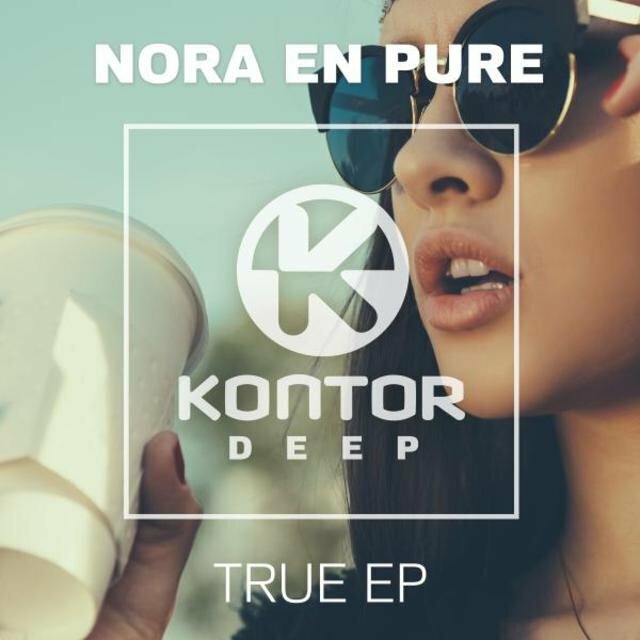 She is a member of the Helvetic Nerds collective, along with artists such as Dinka, Daniel Portman, DJ Tatana, and producer Christian Hirt.